Coloured and Energy efficient rated double glazed windows. 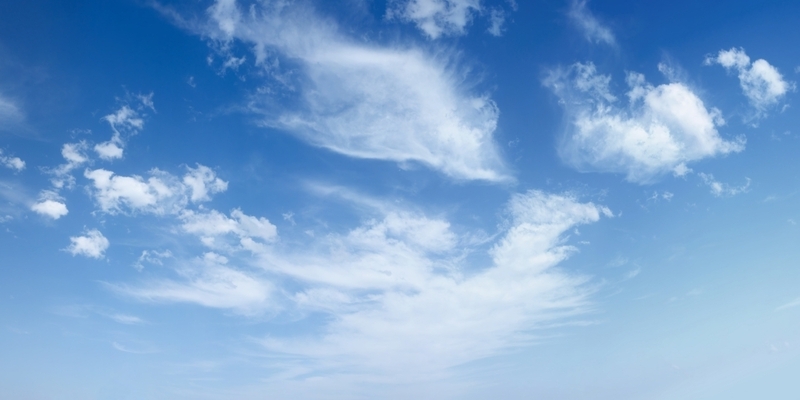 Call us now on 01702 711 662 or retrieve an instant online price. 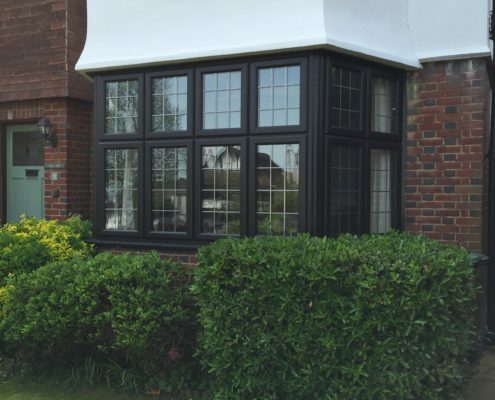 Windowfix are based in Southend-on-Sea, Essex. 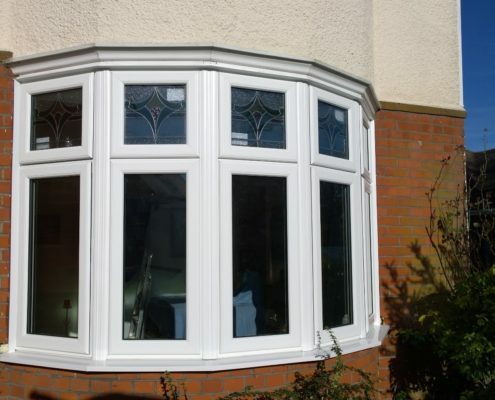 We are also a leading installer for double glazing and home improvements, an established family run Business built on recommendations and quality workmanship. 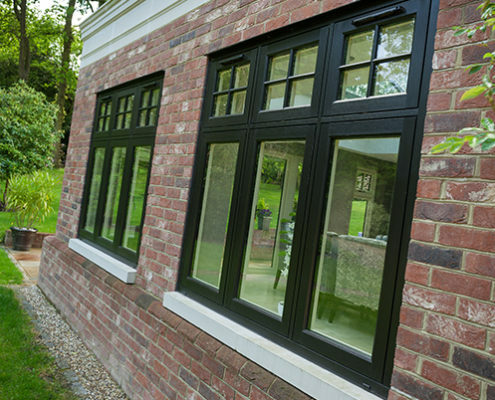 We pride ourselves on our quality and reputation and offer a wide range of window and door styles that combine low maintenance, sound weather performance, high security and significant noise reduction. 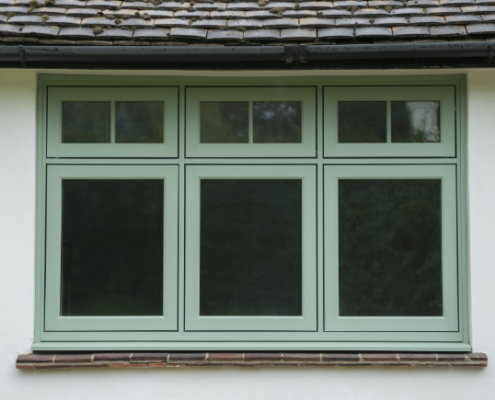 Above all, WindowFix Essex success is based on providing and installing first class products, with excellent customer service and at highly competitive prices. 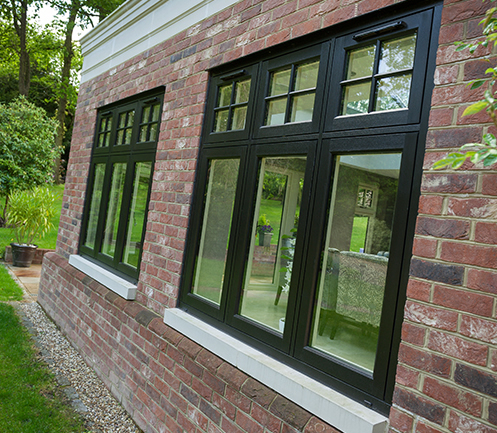 We can supply and fit, or supply only UPVC, Aluminium, Hardwood, Softwood, Crittall Replacements, Windows, Doors, Porches, Patio Doors, French Doors, Conservatories, Box Sash, Bay Windows, Secondary Glazing and ALL Lead Lights, hand crafted. 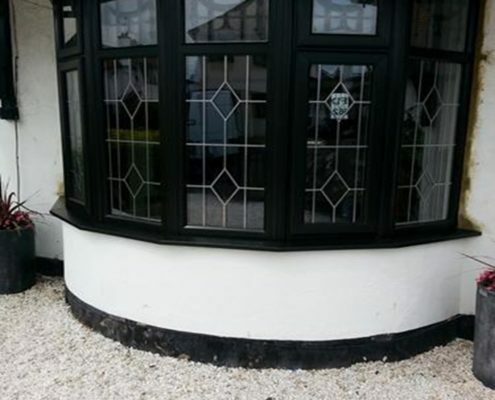 All colours available in all materials. 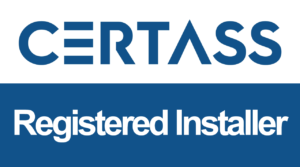 Don’t forget you can call us on 01702 711 662 or retrieve an instant online price. Honest work, with an honest price. No hidden costs! Non-aggressive Salesman, to give you peace of mind so you’re not rushed into anything! This is the second time we have used this company. 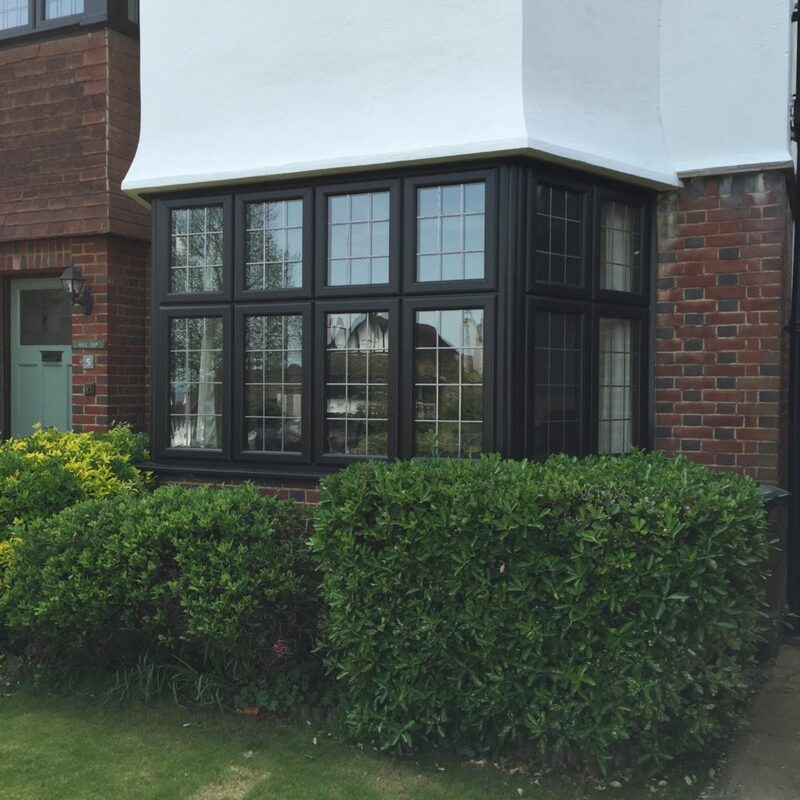 They did a great job encapsulating our lovely leaded glass windows and installing replacement and french doors. Matt has been easy to communicate with and responsive to messages, with any follow up adjustments quickly attended to. 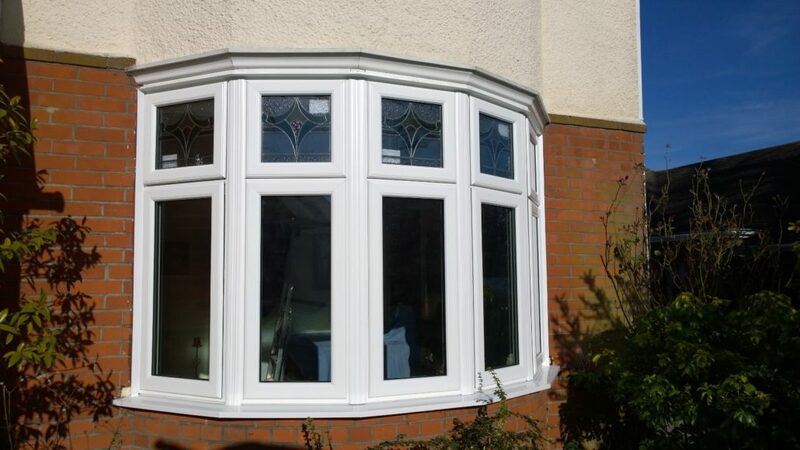 The fitters have always been full of energy and done a great job. From our experience, I would definitely recommend. Very helpful, especially matt. 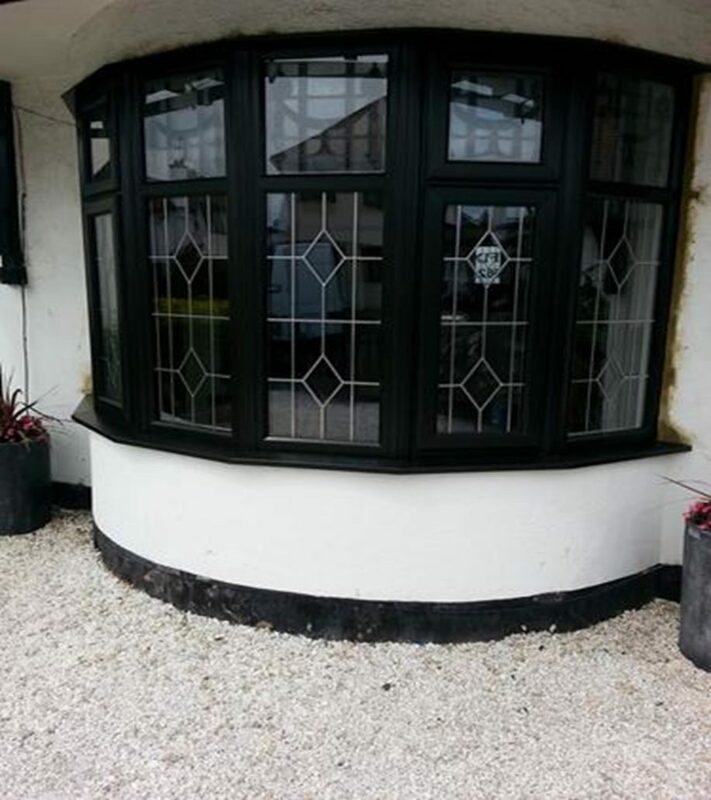 All work done well and windows look great. Really happy with the results. Will definitely use them again.